Stay tuned for part 2 of this video, where Cheryl Wild will demonstrate how prayer beads are made. Grove City Community Food Pantry serves almost 2000 individuals. Perhaps the most startling statistic is that over 40% of the pantry’s clients receive no government assistance whatsoever. These clients are the “working poor.” They have incomes, but are unable to provide their families with all of the basic necessities. They are not only food-insecure, but their incomes are frequently unsteady. Enter Church of the Epiphany in Grove City. 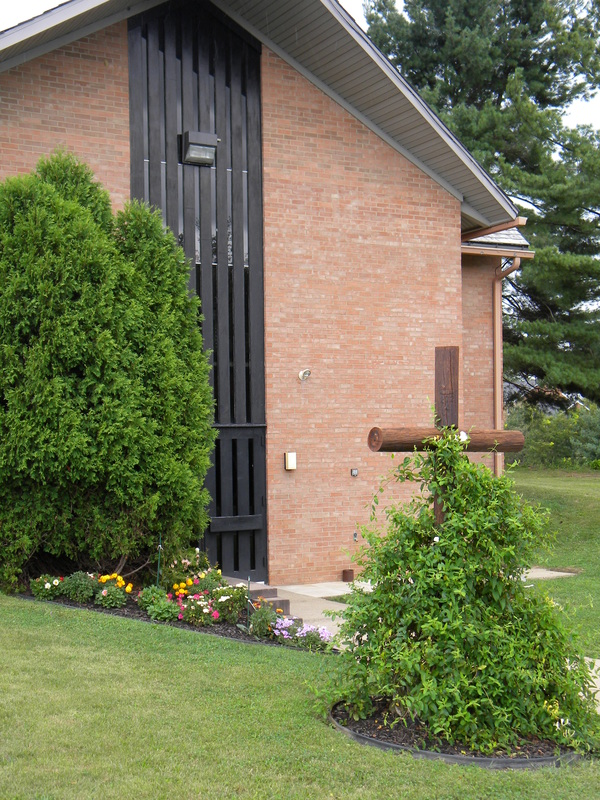 Church of the Epiphany in Grove City, PA holds some very strong ties with the local food pantry. 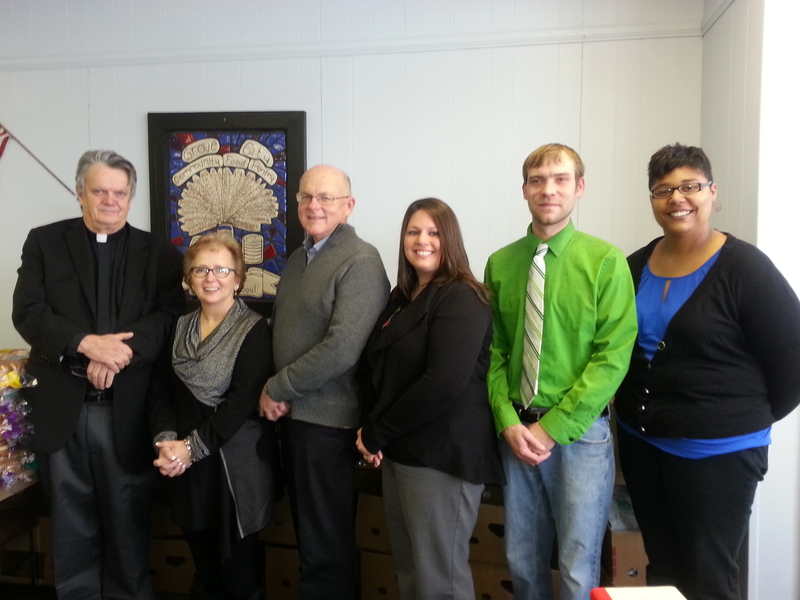 Three of Epiphany’s members sit on the pantry’s Board of Directors, including Deacon Patricia Lavery, Bishop’s Warden Jack Warner, and member Pat Brenner. The pantry, known as the Grove City Community Food Pantry, covers the entire Grove City Area School District. Even though the community is relatively small, the number of people on the pantry’s register is surprisingly large including some 680 children and 170 elderly. The food pantry depends heavily on community support to fulfill its mission to feed the hungry. The Grove City community, along with Church of the Epiphany, has been exceptionally compassionate and generous by holding several food drives throughout the year. The most important food drive takes place during the Christmas season, and is known as the Parade of Trees. This food drive is a community-wide event that pairs local non-profits with local businesses to display Christmas trees to the public throughout the holidays. Early in November, the businesses and non-profits that wish to participate in the event register with the food pantry. The pantry then pairs each non-profit with a local merchant. Shortly after Thanksgiving, the merchant provides a Christmas tree and the matching non-profit provides the decorations. The tree is displayed in a prominent location in the merchant’s business, and the non-profit chooses a theme with which to decorate it. The public is then asked to “vote” for their favorite tree by placing non-perishable food items under the tree. Each individual food item counts as one vote. At the end of this competitive food drive, the tree that has collected the most food items is the winner. A previously donated cash prize is then awarded to the first, second, and third place non-profits. This last Christmas, Epiphany was paired with Grove City’s Chamber of Commerce, and together they collected 1,248 items. Father Geoffrey at the awards ceremony with the other prize winners. On the far right is Traci Turner, Executive Director of the Grove City Community Food pantry. The numbers on the pantry’s register have increased month after month, making its mission more and more challenging. Epiphany remains determined to help the pantry fulfill its mission, and does so by supporting the pantry throughout the entire year. The congregation not only collects food and clothing on a regular basis, but the church also sends a monthly contribution to the pantry. 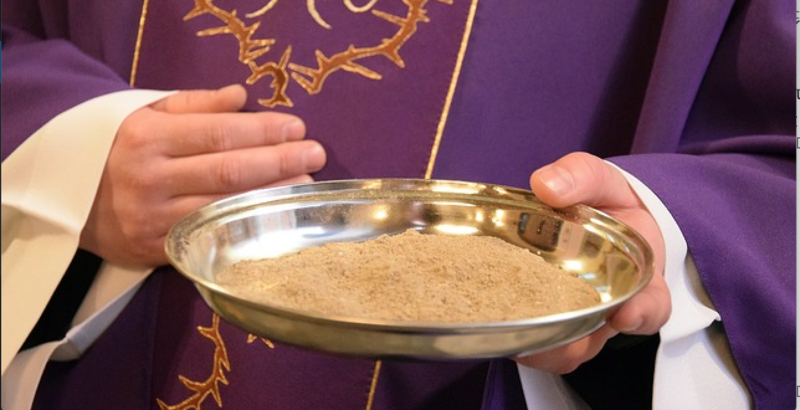 By feeding their neighbors, the members of Epiphany serve the church, the community, and the needy.